Does an Injured Child Have to Testify in Court? If your child has a personal injury claim, will he or she have to testify in court? Probably not, since more than 95% of child injury claims will settle. 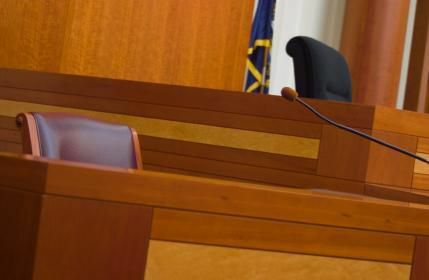 If a lawsuit has been filed to recover financial compensation for a child’s injuries, then there is a small chance that the child may be called to testify in court by the defense attorney. The age of the child does not necessarily determine whether a child can or should testify. In Washington, the admission of testimony by children under age ten is within the discretion of the trial court. Has the capacity to understand simple questions about the occurrence. The final determination of whether the child is competent to testify will rest with the judge, who will evaluate and listen to the child, as well as consider the child’s demeanor and manner of testifying. If you have questions about your child’s accident injury claim, you should speak to an experienced attorney who specializes in personal injury matters. Davis Law Group, P.S. offers free legal consultations to children who are victims of negligence and their parents in order to determine the best possible legal options for recovery. Contact our office today via the contact form on this page or by calling 206-727-4000.